We don’t have to sacrifice our oceans, the planet or animals to eat amazing food. This vegan calamari is a perfect example of that. 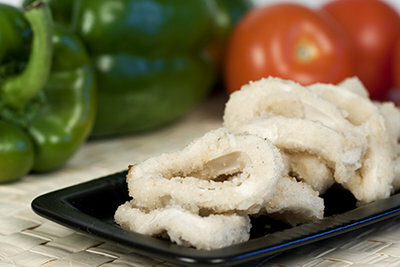 Too tired or too lazy to make your own Baked Mushroom Squid rings? There are now Vegan Squid rings.